Youth ages 11 to 15 may workout with their parent or guardian in the Wellness Center, or participate in any group exercise class with their parent or guardian. Youth ages 11 to 15 may workout on their own in the Wellness Center if they have completed the Youth Health & Wellness Program. You must be 16 or older to work out in the free weight area. For safety reasons, children under the age of 11 are not allowed in the Wellness Center. This fun and informative program consists of three sessions that provide youth and teens with the knowledge and confidence necessary to safely exercise on their own. This program is designed for youth ages 11 to 15 who are interested in working out in the Wellness Center on their own. To schedule your child in this FREE program, call 920.921.3330 or stop in at the Y Welcome Center desk to schedule your child's first session. Looking for something fun and active to do after school? Then come join us for our after school Just Play program for youth ages 8 to 16 in the Y Community Gym. You can just drop in for organized games after school. 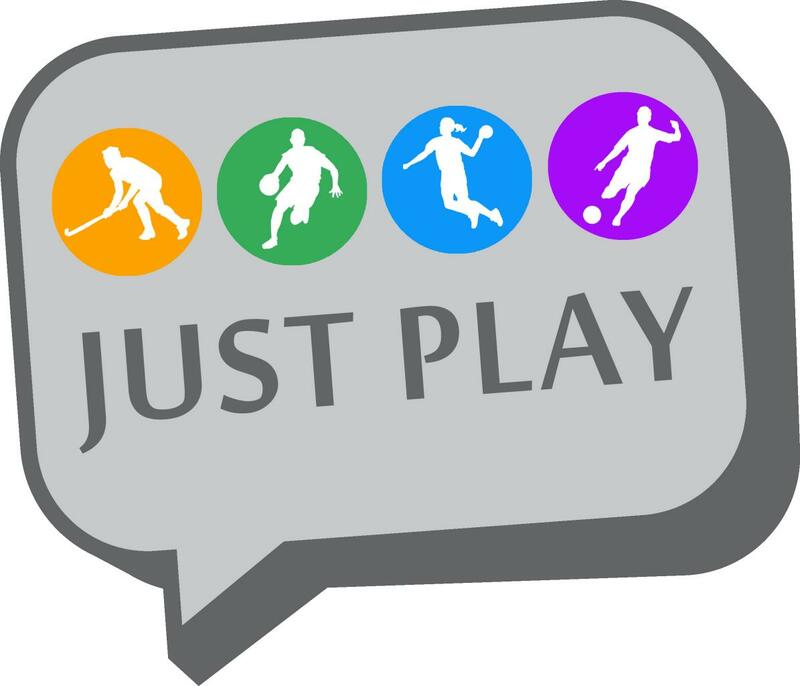 These games are free for Y members, and $9 per day for community participants. No pre-registration required. Middle school kids are invited to join us at the Y to hang out with friends and make new ones the third Saturday of each month. A safe, chaperoned place for kids to get together to swim, shoot hoops, play organized games and have fun.